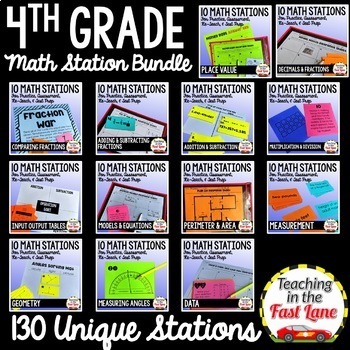 This BUNDLE is made up of thirteen Big Ten Resources. Each individual Big Ten resource is a set of ten activities for a fourth grade standard in math. 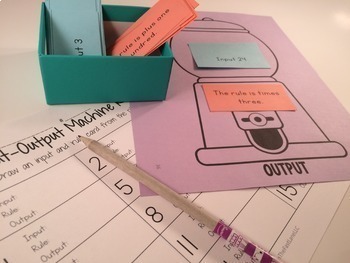 These activities are created entirely in black and white to save on expensive colored ink and meant to target the standard specified to fill in gaps and gather data about student mastery. 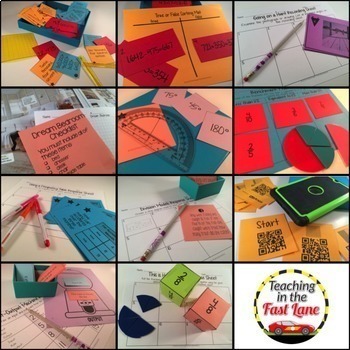 I use these activities with my class as well as my after school tutoring group. 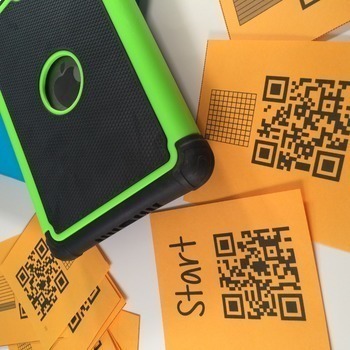 Each activity can be completed individually, in partners, as a station, or in small groups. Please check out each of the individual products for more specific descriptions and product previews.